We are one of the largest Jeans Patch manufacturer in Delhi NCR. 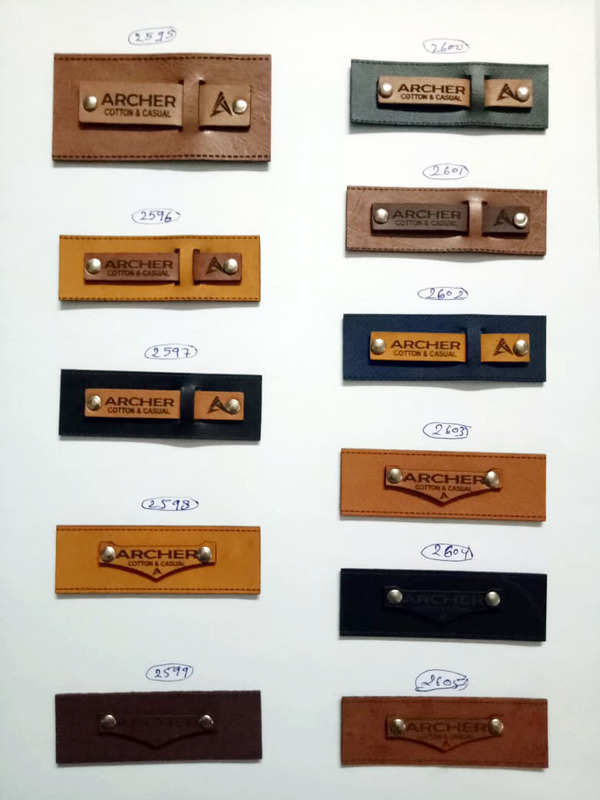 Made in materials like leather, imitation leather, suede or canvas they support the branding for whole life of garment. Our offered jeans patches are manufactured from superior quality leather and ultra-modern technology in line with industry norms. Illustrious with features like excellent durability and optimum quality, these patches are widely praised by our customers. In addition to this, these patches are available in the market at market leading prices.